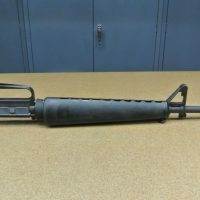 Retro Colt CMP Marked 20" BBL. 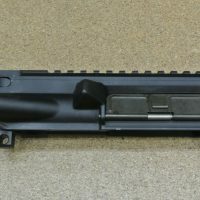 Colt CMP Marked 20" BBL, Colt BCG and Charging Handle. Martin Marietta receiver, New Windham Weaponry 1/7 20" Heavy BBL, Colt BCG and Charging Handle. 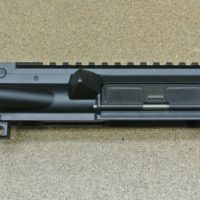 CMP Pencil Marked 20" BBL, Colt BCG and Charging Handle. 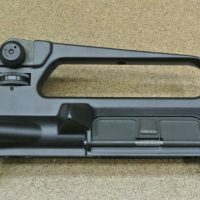 AR-15 A3 Upper Receiver Complete and in excellent condition. Shipping is CONUS only and fixed at $16.50. 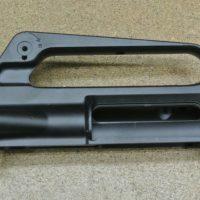 Late AR-15 Diemaco A1 Stripped Upper Receiver in excellent condition. Shipping is CONUS only and fixed at $16.50.